Christmas has come and gone and I have been spending time with family and friends in my hometown. When I go back home next week my plan is to spend a lot of time in my sewing room, hopefully resulting in some posts. I have been sewing a lot of tops recently but it’s hard to take good pictures when it’s dark outside almost all day long. For now I thought I’d show you some homemade christmas gifts I made. The above picture is of a christmas present I made for myself, a pyjama top for christmas morning to go with my Mickey Mouse christmas pants I’ve had for over 15 years. I saw a T-Shirt football jersey on a tv-show recently and thought that it would be fun to make one. 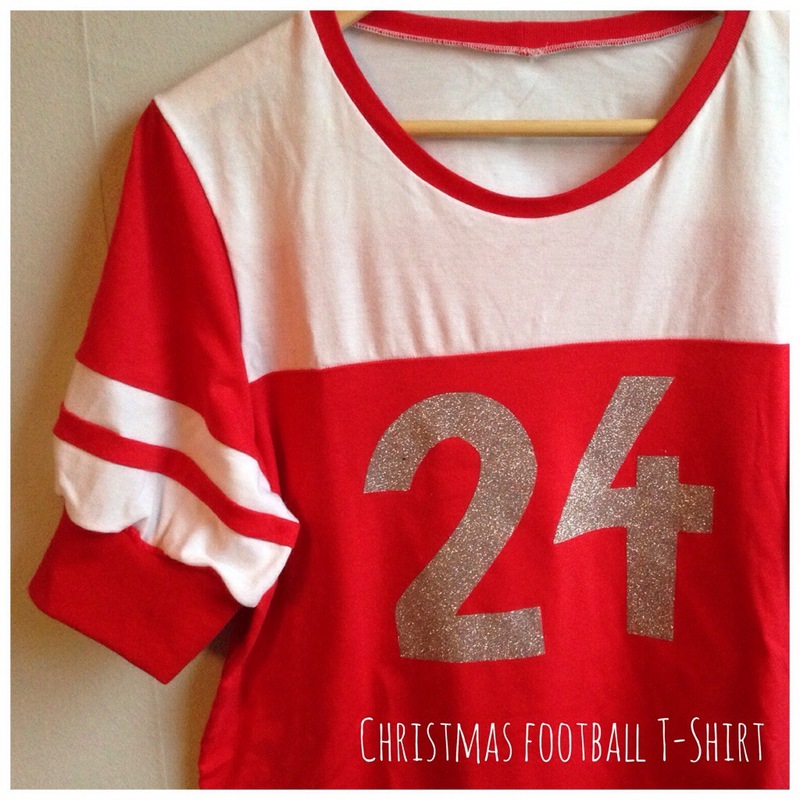 Then I added an iron-on glittery 24 to it (we mostly celebrate Christmas Eve here in Sweden). Leave a comment if you would like a tutorial for this T-Shirt. 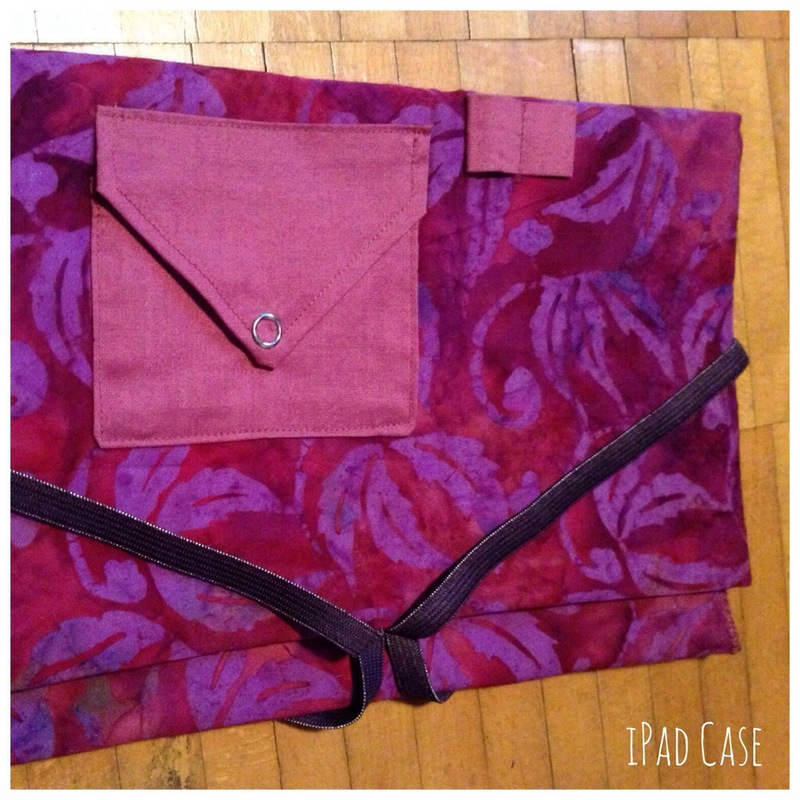 I made this iPad Case for my mom in the same design as mine that’s shown here. 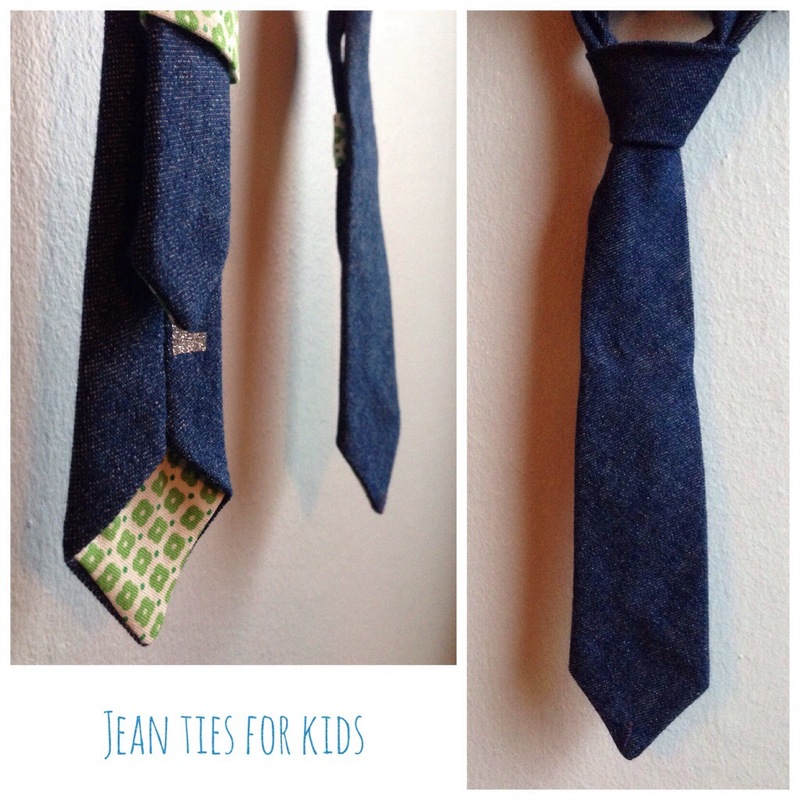 These little ties are made out of stretchy denim for my two nephews. I don’t know if they will use them but at least my 1 year old nephew tried to put it on his head. I used this great tutorial from “the Sewing Rabbit” (I just taped together the front pieces since I made them single colored). 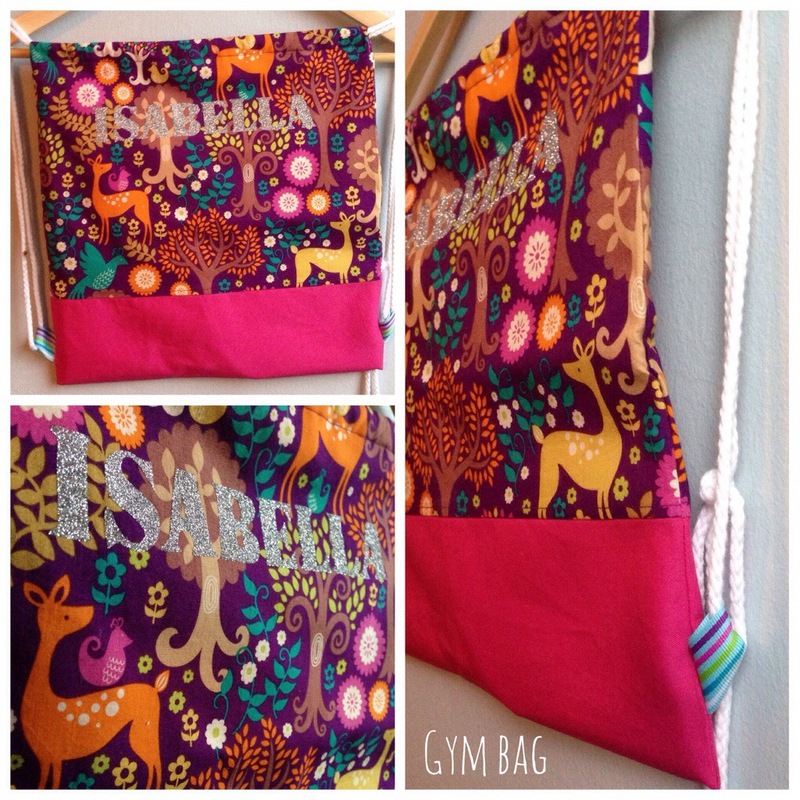 I made this Gym Bag for my five-year old niece for her soccer and swimming clothes. I lined the bottom part in a waterproof fabric in case the clothes will be wet. I can make a tutorial for this too if anyone is interested.